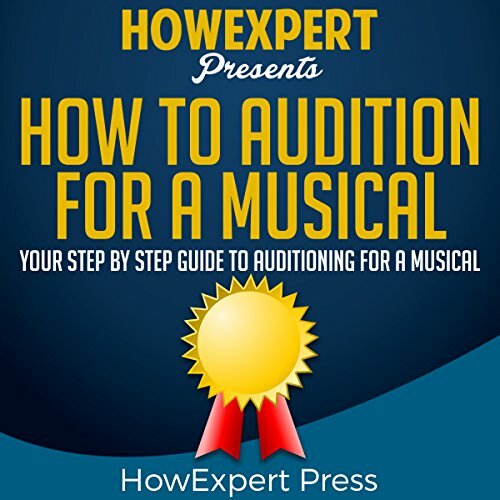 Showing results by narrator "Warren Brownley"
If you want to know the secrets of those who succeed in musical theater, then check out this How to Audition for a Musical guide. In this step-by-step guide, you will learn not only the basic but improvement tips as well to surpass musical theater auditions. 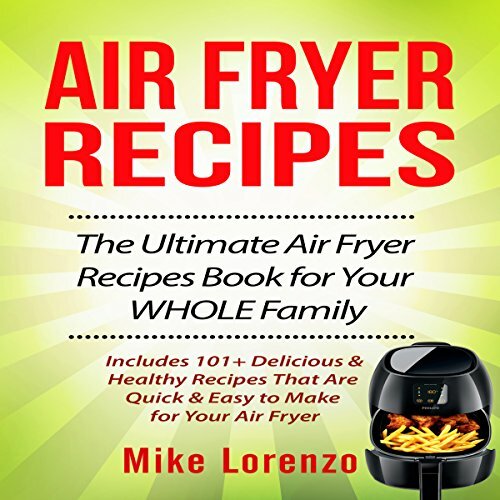 This book contains proven steps and strategies on how to stay healthy and make quick meals using your air fryer. This book is designed to help busy cooks who spend most of their hours in working or studying. You can be a full-time mom and still struggle to manage the house, kids, and cooking healthy food. Luckily the air fryer comes to rescue with its super-quick cooking system which is also a healthier option of cooking.